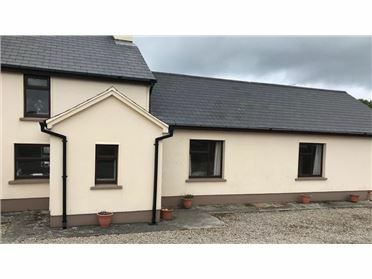 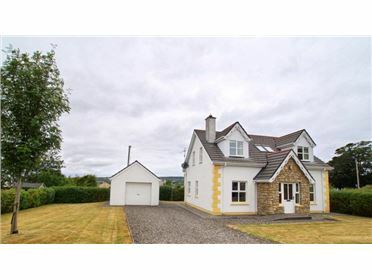 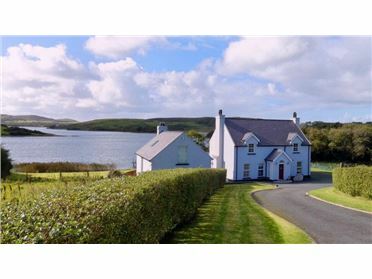 Pier View is a beautifully renovated farmhouse nestled on the shore line of Killybegs harbour offering sensational views of the bustling fishing fleet of Killybegs and the sweeping Donegal mountains. 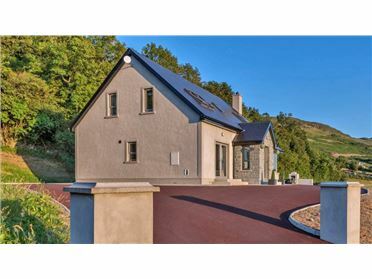 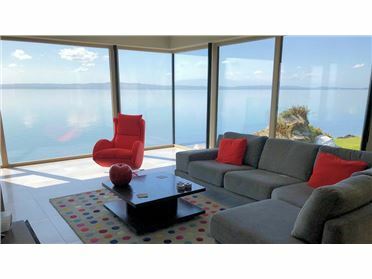 In addition to the majestic views, it offers an ideal location for country and hill walks. 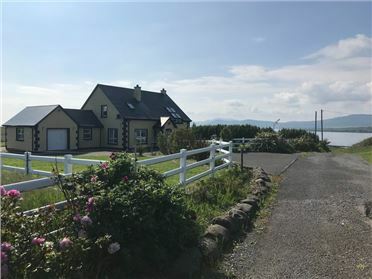 This wonderful location offers its own shoreline for beachcombing, pier for boating and also boasts easy access to two idyllic beach coves, a lighthouse, country/heritage trails, and rock fishing locations. 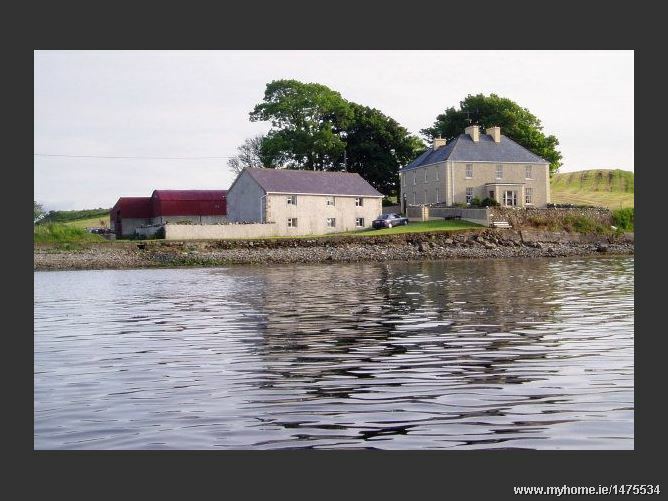 Enjoy country walks on the farm, and along the coastline to the neighbouring towns of Killybegs and Bruckless. 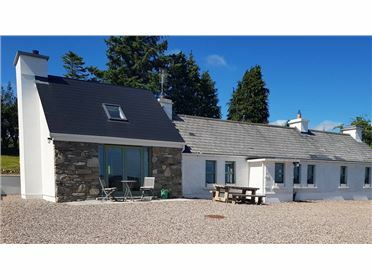 The nearest shop, restaurant and pub are only 2 miles away. 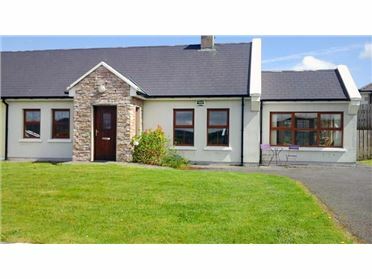 The accommodation is located on the working farm of Ambrose and Ann, who will take great delight in showing you how a small country holding in Donegal operates, and also in showing you the wonderful vistas that can be discovered by walking across the hills on the farm or by taking the opportunity to go rock fishing from the farms shoreline. 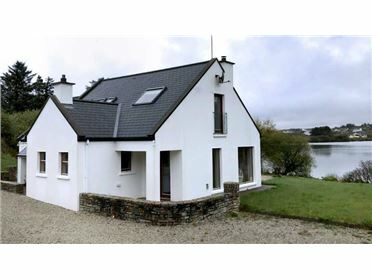 Pier View Cottage offers endless possibilities to anyone who wants to discover the delights of Donegal. 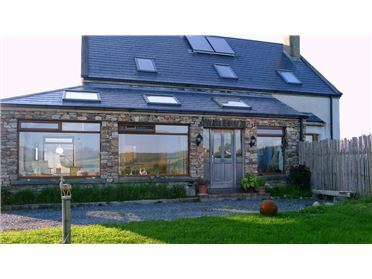 The highlight attraction for visitors is the view from the farmhouse. 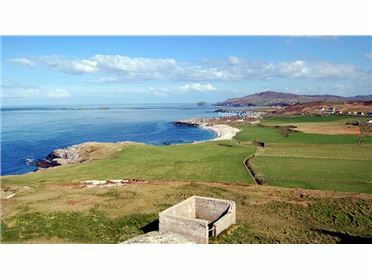 The fishing boats of Killybegs pass by the shoreline as they travel into and out of harbour. 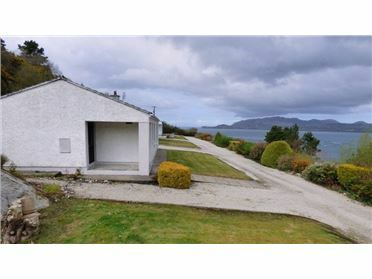 This view takes on a new dimension at night as the lights of Killybegs dance upon the inlet waters. 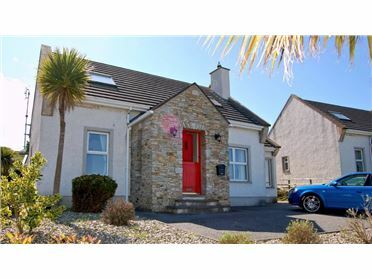 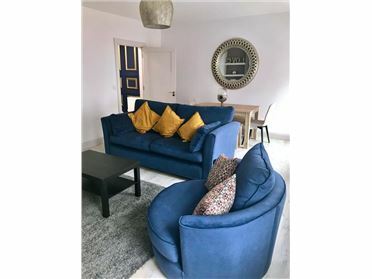 Local amenities include various high quality restaurants, entertaining pubs, golden blue flag beaches and attractive villages and locations such as Killybegs, Ardara, Donegal, Glencolmcille, Slieve League and Fintra Beach. 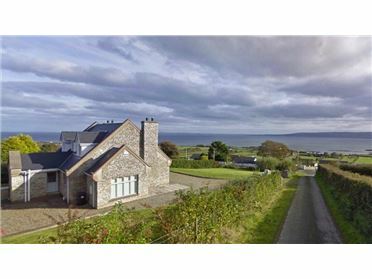 It is also an easy access point to the fun resorts of Bundoran and Rossnowlagh. 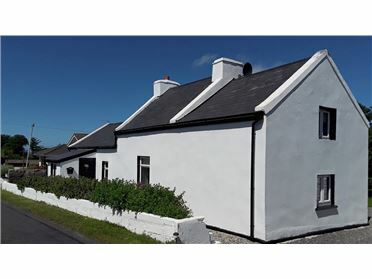 Other local activities include golf, music festivals, animal farms, sea angling festivals and the opportunity to discover the unexplored coastal beauty of south west Donegal.